This is the special nut that takes the handle that locks table adjustments on the 6x48 sander. This is also part of the clamp handle used on many other Delta machines and accessories. 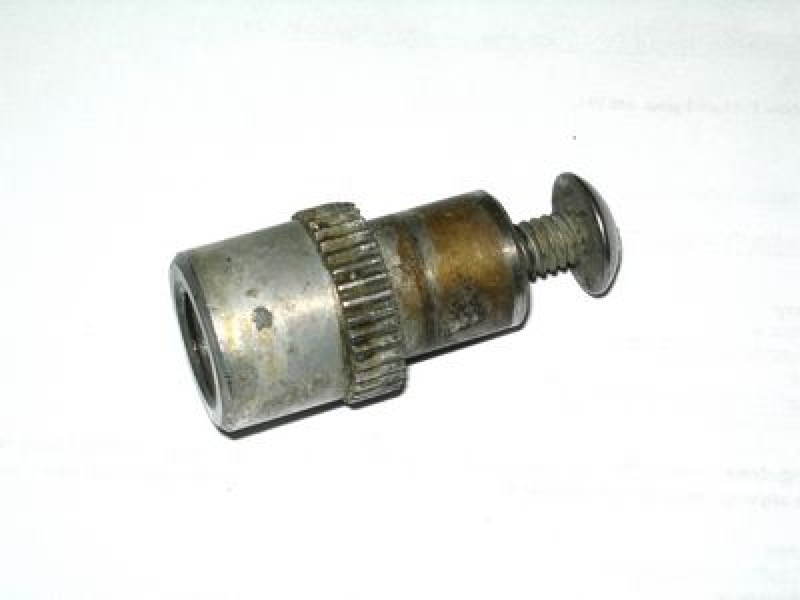 NCS-361 Serrated Nut 7/16-14 thread 902-04-030-1408.